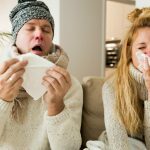 While believed to be promoting good health, curcumin has low bioavailability that could significantly limit its contribution to better living. 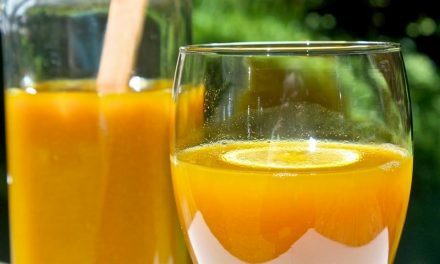 Therefore researchers developed the liquid syrup Curcumall® to increase the positive impact of curcumin by increasing its bioavailability. 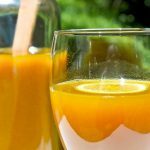 Curcumall® is a high absorption liquid extract of Turmeric, concentrated Curcumin C3®, and Ginger, offering unique benefits. Curcumall allows everyone to take full advantage of turmeric benefits. 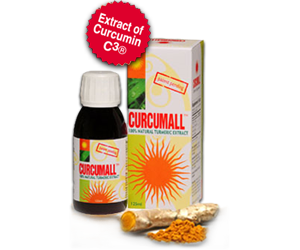 Curcumall is a natural dietary Turmeric supplement recommended in North America and Europe. Curcumall is manufactured under GMP and ISO 9001 standards. Curcumall’s innovative liquid extract formula is more readily absorbed than most Turmeric/Curcumin products available in the market, offering high bioavailability of the active components of turmeric. The product was developed by scientists for over five years, to overcome the limited absorption of turmeric. Most Curcumin products include piperine, an extract of black pepper that is added to enhance the absorption of curcumin. Turmeric supplements using piperine were shown to cause problems. Many people who take Curcumin supplements containing piperine, have complained about gastrointestinal upset caused by the piperine. Curcumall® in its liquid form is a high absorption Turmeric supplement that is well absorbed without piperine and thus optimizes the benefits of Turmeric and curcumin without any side effects. Curcumall® contains Curcumin C3 Complex®, the patented high quality formula of three main curcuminoides – Curcumin, Demethoxycurcumin and Bisdemethoxycurcumin in optimal ratio. Curcumin C3 complex® enjoys a special place among curcumin products. It is patented for its unique composition ratio and use and offers a wide range of benefits. In addition to Curcuminoids, Curcumall® contains herbal extracts of Turmeric (Curcuma Longa), Ginger (Zingiberis Officinalis), and Aloysia (Lippia Citriodora). These extracts contain over twenty four volatile oils, among them compounds such as Turmerone, Zingiberene, Cineole, and Germacrone. These compounds have been extensively researched. Curcumall® is guaranteed to be absolutely free of sugar, gluten, yeast, milk or milk derivatives, preservatives, artificial color, artificial flavor, sodium, and any animal products. 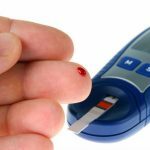 As a dietary supplement take 1 teaspoon (5ml) in a glass of water, 1-3 times daily on an empty stomach (either half an hour before a meal or approximately two hours after a meal). Curcumall® did not exhibit any side effects. – Curcumall® is not recommended for use by pregnant or nursing women. – Do not use Curcumall® if you have bile duct obstruction. – Not for use with Coumadin. 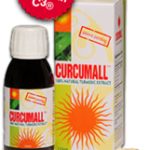 – Stop all intake of Curcumall® one week before undergoing surgery. In order to ensure coordinated and safe care, inform your health care providers about any complementary and alternative practices you use. Give them a full picture of what you do to manage your health. Curcumin has been demonstrated to be safe in human trials even when consumed in high doses for three months. Nonetheless, it is recommended to pay attention to your body’s reaction to curcumin and consult your physician or healthcare practitioner.